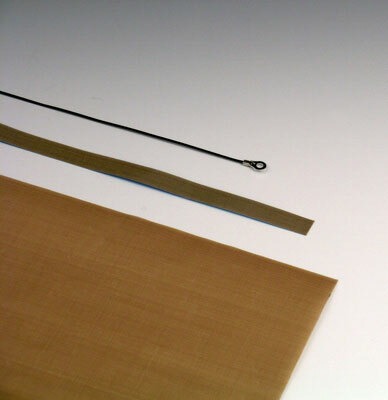 24" flat element service kit for Item Number 83-42A. Kit contains one element, Teflon cloth cover, and adhesive Teflon roll. Individual parts available; call for details.